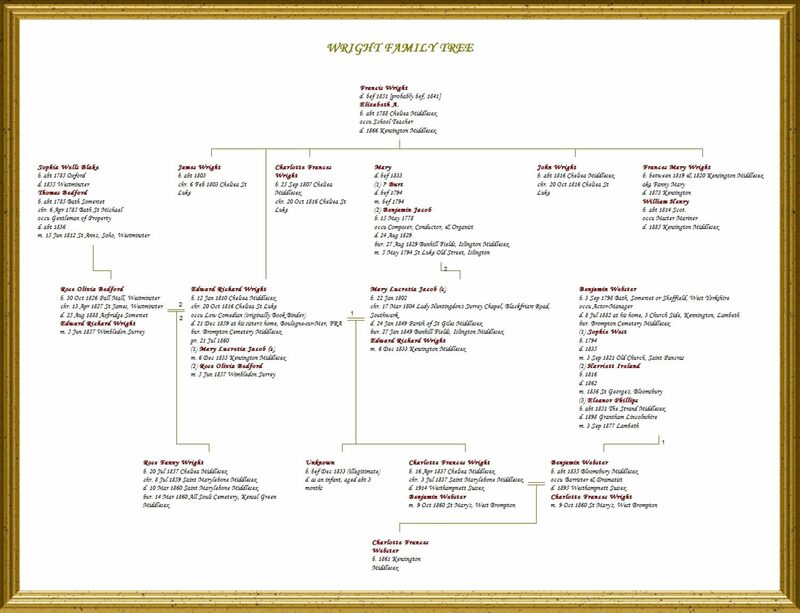 Traditional all-in-one family trees and analytic charts. Sample Categories: Reports & Charts. 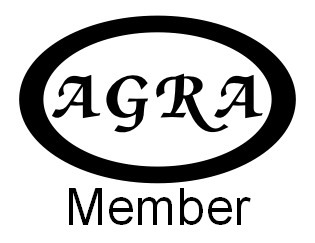 Available in MS Word, PDF document, and JPG image Formats. The following samples resulted from an enquiry into which Shakespearean roles the 18th century actor David Garrick performed in London during a 10 year period, and were then compared against his known repertoire at Drury Lane. 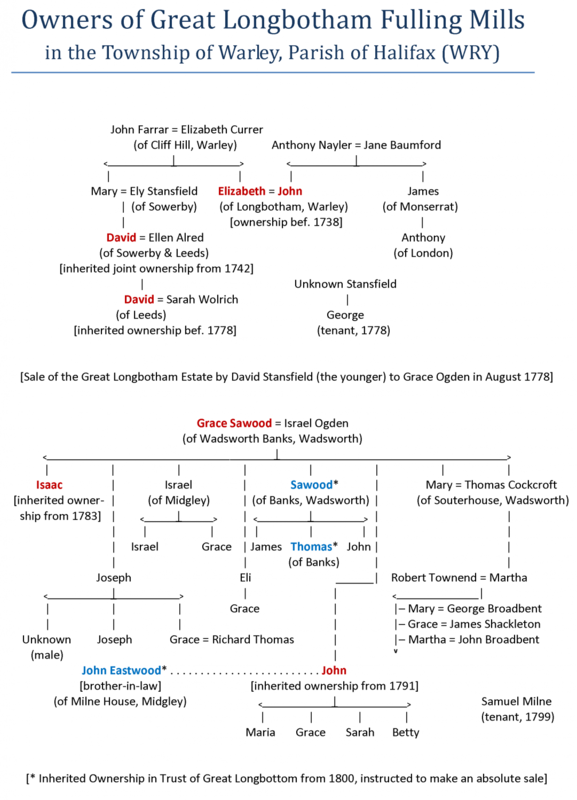 Tabulated from information in The London Stage 1600-1800, Part IV, 1747-1776, ed. G. W. Stone (Carbondale: Southern Illinois University Press, 1961). 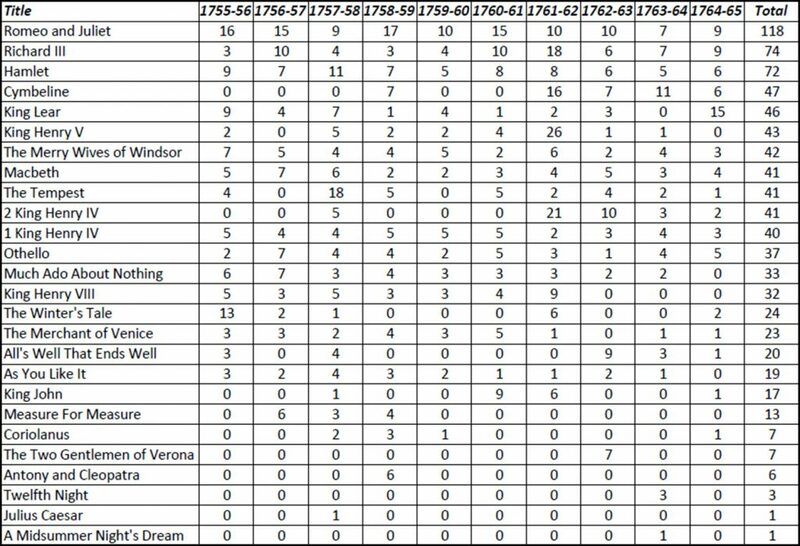 Tabulation based on the number of plays performed during the period surveyed, not on the total extant in the canon.